Dark skin is thought to be protected from sun damage because of the extra pigment in the skin. While the skin’s pigment, known as melanin, is known to be protective against ultraviolet light, how much protection do you really get with darker skin tones? Does it mean that you do not need to wear sunscreen regularly? 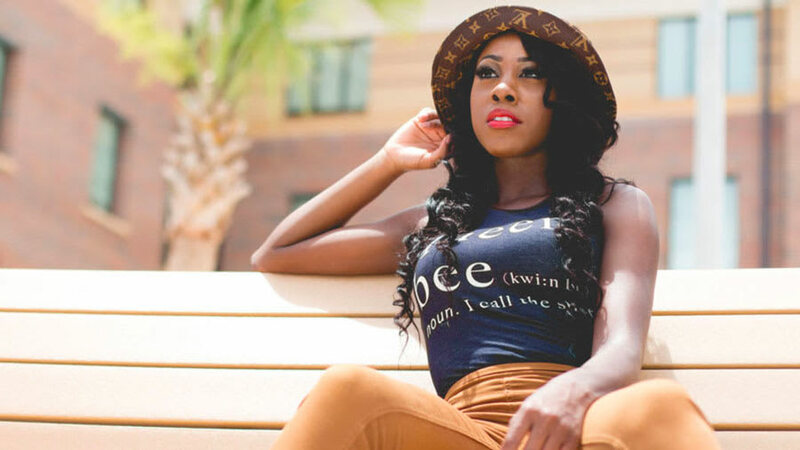 Read on to learn how dark skin stands up against sunlight and ultraviolet radiation. Melanin is a natural compound synthesized in the body that gives the skin its color. Melanocytes are cells that synthesize melanin. Once it is made, melanin is stored in cells known as melanosomes. It was previously thought that the number of melanocytes correlated with darker pigmentation. However, it turns out that all of us have a similar number of melanocytes. It is the level of activity in these melanocytes and the type of melanin produced that truly determine pigmentation. In other words, we all have the same number of pigment producing cells, but the cells are more actively producing melanin in those with darker skin. Studies have strongly supported melanin’s sun protective roles, as it is clear that those with darker skin pigmentation do not get as many skin cancers due to solar damage. Eumelanin is a type of melanin that has a shielding property from the sun’s ultraviolet (UV) rays. Essentially, it’s our body’s natural form of sunscreen. Darker skin is not exempt from being damaged by solar rays. The skin’s natural antioxidants on the skin's surface can deplete quickly with sun exposure. In fact, through time these protective antioxidants “wear and tear” and can make by-products that are harmful to the skin. With repeated skin exposure, another form of melanin known as pheomelanin can break down with UV exposure producing chemicals that are toxic to the skin’s DNA and potentially irreparable. While darker skin tones may have fewer skin cancers, sunlight and UV light can still cause other issues in the skin. For example, melasma affects sun-exposed areas, such as the face, necks, chest, and upper arms. 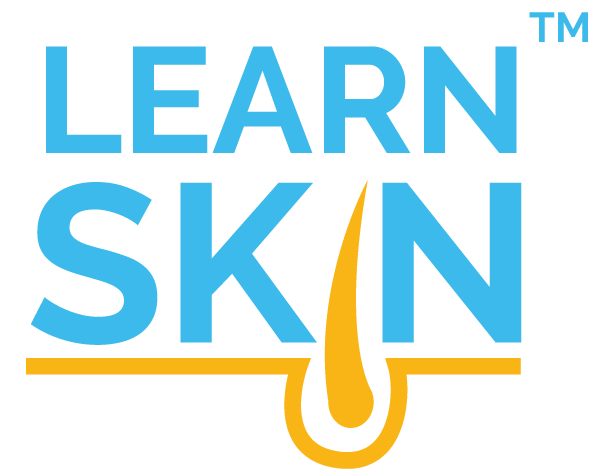 Although the exact cause of melasma is unknown, it typically presents in women of fertile age and can develop as a consequence of sun exposure, hormones, medication, and family history. One study indicates that there is a high occurrence of melasma in individuals with darker phototypes. Ultraviolet radiation increases the production and activity of melanin, causing the brownish-patchy pigmentation. Sunscreen and protective measures against the sun may prevent melasma from appearing. Treatment, including the use of broad-spectrum sunscreen that blocks both UV type A and UV type B rays, is often effective and can reduce the appearance of melasma on the skin. Aging is a natural process that appears in the form of wrinkles and sagging skin. This process is very much dependent on external and internal factors, where genetics, ethnicity, the environment, and lifestyle regimens have great influence. Ethnic skin composes a majority of the world. One study analyzed the differences in aging amongst ethnic skin in those of African American, Hispanic, and Asian descent. This study explains that although ethnic skin has less photo-damage than individuals with lighter skin, dark skin is still prone to the aging process. Those of Hispanic descent presented with sagging of the chin area, eye bags, skin mottling, and dark circles. Those with African American descent showed aging in the form of aging in the eyes, cheek, and chin areas. Those with Asian descent were more apt to have changes in pigmentation along with wrinkles. Protective measures, like minimizing sun exposure, layering clothing, and applying sunscreen may prevent aging outcomes. Studies have shown that people with darker skin are less prone to skin cancer. According to the CDC, those with fairer skin are at the highest skin cancer risk. The least amount of skin cancer incidence and death is amongst those with darker skin. However, there is a great misconception that darker skin pigmentation is totally spared from getting skin cancer. Basal cell carcinoma (BCC) is the most common skin cancer in North America and presents in sun-exposed areas of the skin. One study of 14 African-American patients with BCC reported most of their lesions showed no clinical signs or symptoms. It was found that in both African American and Caucasian patients, BCC is associated with exposure to UV-radiation. Therefore, emphasizing the use of sun protective methods is of importance. Sunscreen is still a vital part of good sun protective habits, even for those with darker skin. It is important to choose the right type of sunscreen that will have broad-spectrum protection against both UV type A and UV type B, such as zinc oxide based sunscreens. In those with darker skin, tinted sunscreens will be important so that they blend into the skin more naturally. Brenner M, Hearing VJ. The protective role of melanin against UV damage in human skin. Photochem Photobiol.2008;84(3):539-549; PMID: 18435612 Link to research. Thiele JJ, Traber MG, Packer L. Depletion of human stratum corneum vitamin E: an early and sensitive in vivo marker of UV induced photo-oxidation. J Invest Dermatol.1998;110(5):756-761; PMID: 9579541 Link to research. Pandel R, Poljsak B, Godic A, et al. Skin photoaging and the role of antioxidants in its prevention. ISRN Dermatol.2013;2013:930164; PMID: 24159392 Link to research. D'Elia MP, Brandao MC, de Andrade Ramos BR, et al. African ancestry is associated with facial melasma in women: a cross-sectional study. BMC Med Genet.2017;18(1):17; PMID: 28212612 Link to research. Handel AC, Miot LD, Miot HA. Melasma: a clinical and epidemiological review. An Bras Dermatol.2014;89(5):771-782; PMID: 25184917 Link to research. Vashi NA, de Castro Maymone MB, Kundu RV. Aging Differences in Ethnic Skin. J Clin Aesthet Dermatol.2016;9(1):31-38; PMID: 26962390 Link to research. Skin Cancer Rates by Race and Ethnicity. Link to research. Accessed May 19, 2017. Link to research. Accessed 2017, July 4.